Do you need a high quality company video? Company Video is now one of the most important aspects of a marketing strategy. It's time to invest in your company's future? What's stopping you from getting more clients? It's probably because you don't have an online presence which is expected from buyers and budget holders of today. Producing a company video which represents you is often the difference between success and failure. Corporate marketing has changed significantly in recent years. This means that companies need to be innovative with the way they represent their brand. We have a comprehensive history as a video production company, which has given us the highest standard of company video productions. 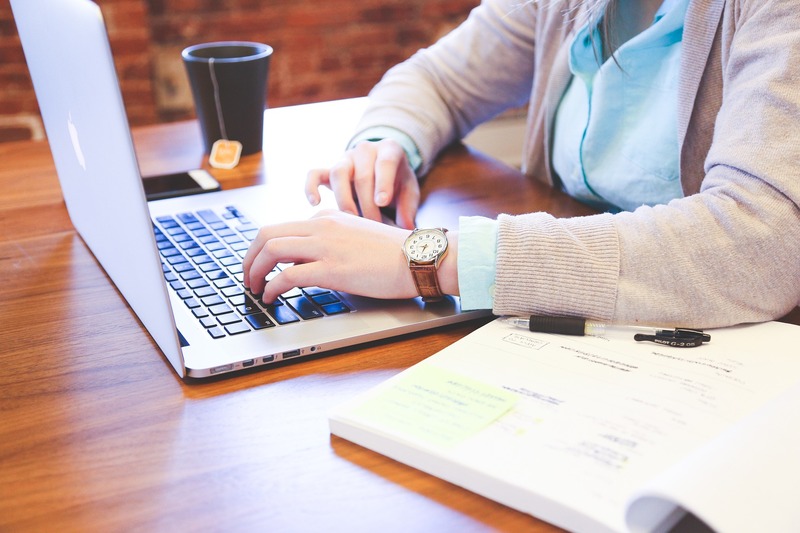 Whether it's to demonstrate a product in you marketing launch or to represent your company as a whole, we can provide multimedia which will make your company stand out. As a marketing manager, it's likely that you're under pressure to deliver a solid concept to represent your brand. 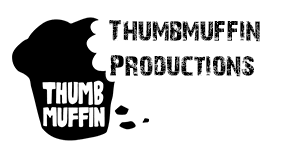 Here at Thumbmuffin Productions, we can take all the worry away from you with our experts who can guide you through every process of producing your company video project. Do you need a Company Video? Just think how much business you will be missing out on by not having a digital media presence. Ask yourself, how do clients generally find their service providers and/or products? It's through the internet and especially social media! If you don't have an online presence through YouTube or social media then you are removing a significant potential market. Did you know that videos get a much higher response rate than just an image from potential customers? So can you afford not to have a company video presence? We can produce high quality video and multimedia content for you no matter where you are in the world. Sometimes we need to travel but often a great deal can be undertaken remotely to give you that video which represents your brand in the best possible way. So what's next? It's time to get in touch with us and start to revolutionise your company's marketing strategy with new video media.